You are a forward-thinking creator; a magician of the culinary art; a crafty brewer of pure liquid gold. 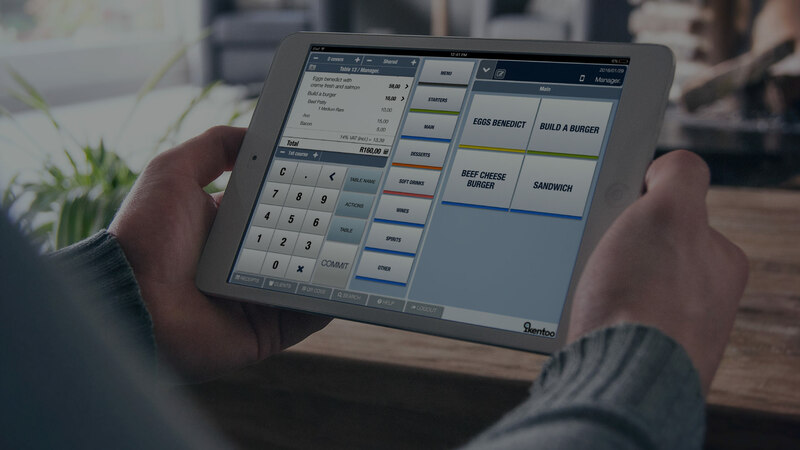 TabletPOS are driving local cost effective integrations which is very exciting for a business trying to be leaders in the POS and customer experience. I would personally recommend the system to every restaurateur. There is no alternative for any single or multi site hospitality business.